Tales from the Real OC (Really! ): FATED Tour Dates, Reviews, & an Exclusive short story! 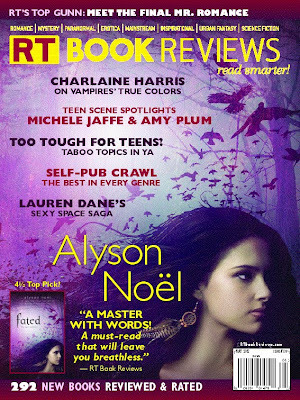 FATED Tour Dates, Reviews, & an Exclusive short story! Lots of exciting things happening today, so without further ado, here goes . 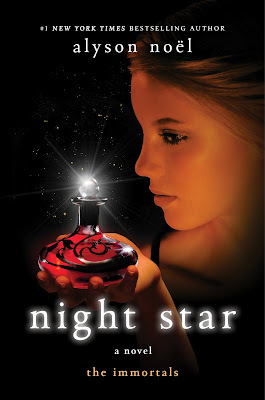 . .
First up--the trade paper back version of NIGHT STAR (book 5 in THE IMMORTALS series) is in stores today! To see the entire board, click HERE! Also, over on THE SOUL SEEKERS Facebook page there's a free FATED e-sampler for you to download to your iPad, Kindle, Nook, and/or computer, so you can get an early peek at selected scenes from the book! And, in addition to that, there's a super exclusive short story for friends of THE SOUL SEEKERS Facebook page where Ever Bloom from THE IMMORTALS meets Daire Santos from THE SOUL SEEKERS!! I had so much fun putting these two very different characters together--I hope you enjoy reading about their meeting as much as I enjoyed writing it! Click HERE to check it out! And, last but not least--the FATED tour plans are underway, and I'm thrilled to announce that my first stop will be in Albuquerque, New Mexico!! This is especially exciting because not only is New Mexico one of my favorite places to visit, but it's also where THE SOUL SEEKERS takes place!! So, here's what we have so far . . . There will be a ticketed tea in the afternoon, details can be found HERE! Please note that I'm truly sorry if you're city is not included--I don't get to choose where I sign, I just go where they send me! But--if you're in the Chicago area in April, I'll be appearing at the RT convention from April 12-14 where I'll be partaking in workshops, and the much anticipated Teen Day Event! Details on Teen Day HERE! Details on my appearances HERE! And, just after that, on Sunday, April 22, I'll be appearing at the LA Times Festival of Books! Details on that event, HERE! Sad no Seattle stops this time, hopefully next time! Also, I just wanted to say that you are a great inspiration. You're like, my role model when it comes to writing (and pretty much every else, honestly :P), and I hope that one day I can be as successful as you! I live in Rochester, NY. I have read almost all of your books, I love them all. 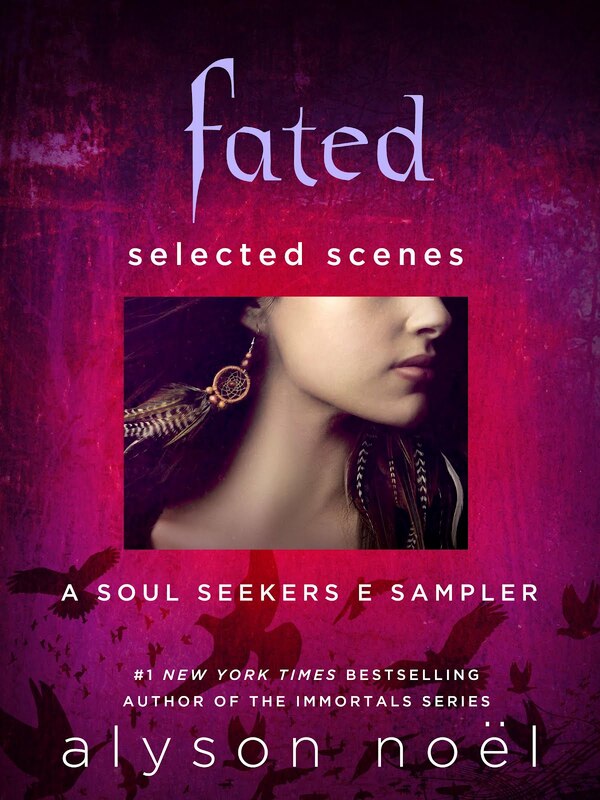 Fated is becoming a fast favourite, I am having to pace myself not to finish it all in one day. Where can I buy a pair of those earrings? sooo gorgeous! !